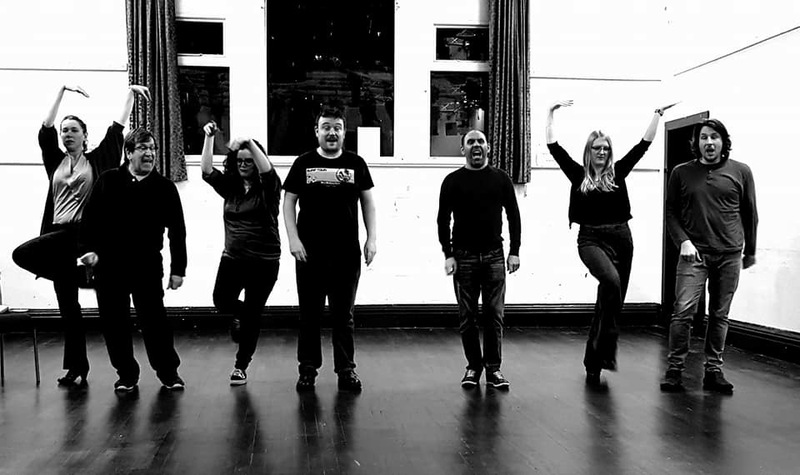 This March, Stone Revellers Musical Theatre bring to you Sondheim’s rip-roaring musical ‘A Funny Thing Happened on the Way to the Forum’. Come in out of the cold and join us for a heart-warming love story (…which turns into a love hexagon), steeped in farcical chase scenes, mistaken identity, lust, liberation and loose morals! A whole host of talented thesps and a bevy of dancing beauties make up the company for this fast-paced production. We’ve got Courtesans and Eunuchs, Eunuchs who are Soldiers, Soldiers who are Slaves, Slaves who are Courtesans and much, much more! So, for an unforgettable evening in Ancient Rome, come on down, it has something for everybody and will not disappoint. “If you have a great sense of humour, this is the show for you. 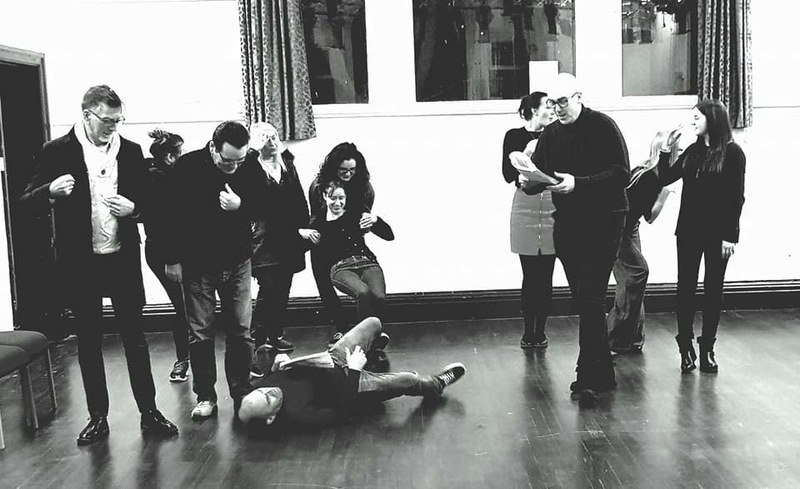 Those of you who are familiar with ‘Revellers’ will know Noz, Alec and Helene are three of the funniest people you will ever have the pleasure of meeting, and I challenge anyone to keep a straight face when this comedy triad take to the stage. “I didn’t know what to expect going into this production. I was surprised to find that it doesn’t follow the conventions of typical musical theatre and certainly differs from anything Sondheim went on to produce afterwards. 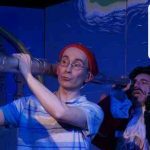 A kind of play-come- farce, with songs chucked in, gives it a very refreshing feel from other musicals I’ve performed – particularly those that have been comical in nature. Tickets are available from Home & Colour on Stone High Street – you can reserve yours by calling 01785 817 307 or by visiting the store. 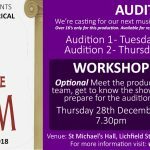 A Funny Thing Happened On The Way To The Forum plays St Michael’s Hall, Lichfield Street, Stone from Wednesday 21st – Saturday 24th March 2018. Tickets Now Available To Buy Online!